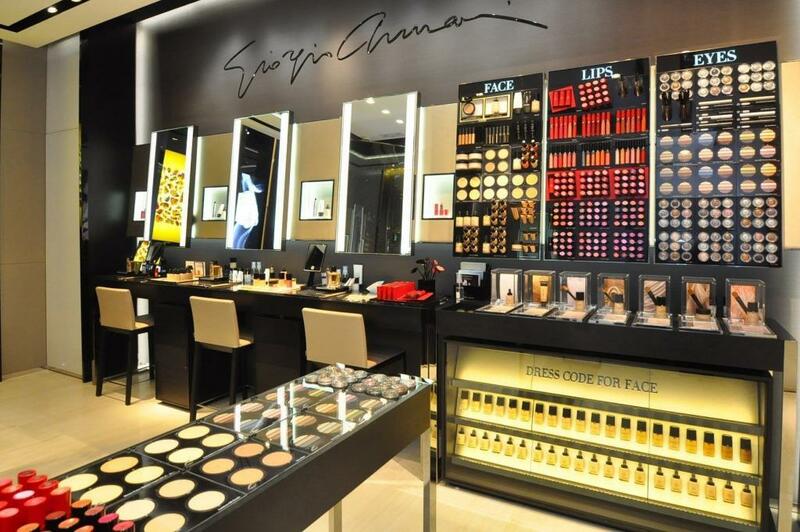 A perfume store is similar to a beauty or cosmetics store, but with an emphasis on selling fragrances. 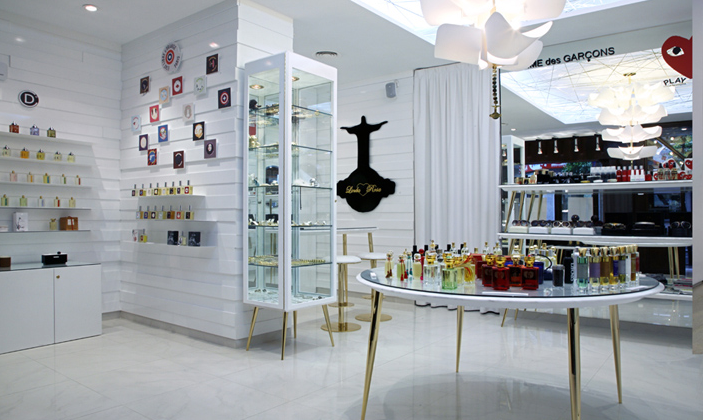 A successful design for a perfume store would reflect your personality and signature scent. If you like sweet, floral fragrances, design a store that is playful and fun. 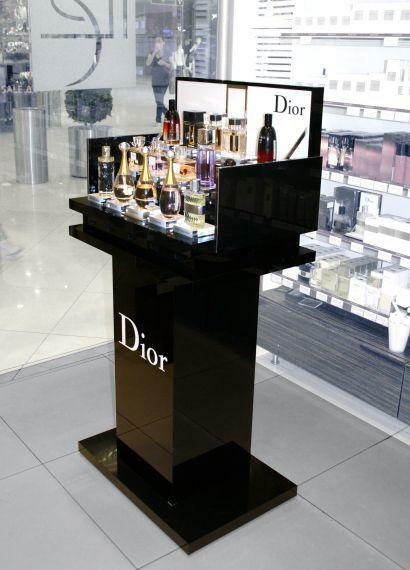 If you prefer strong, spicy scents, design a store with modern display furniture to give it an edge. 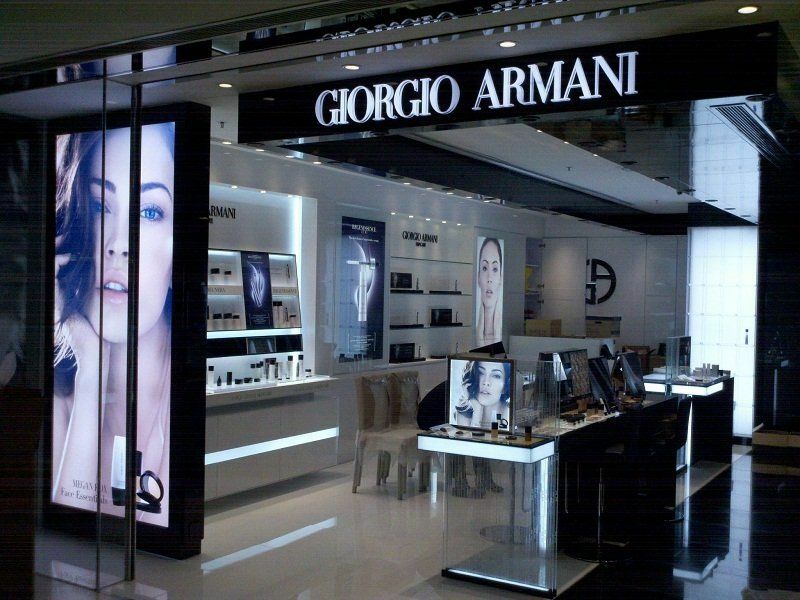 Perfume stores are generally not held to strict design standards, so you can be as creative as you like. 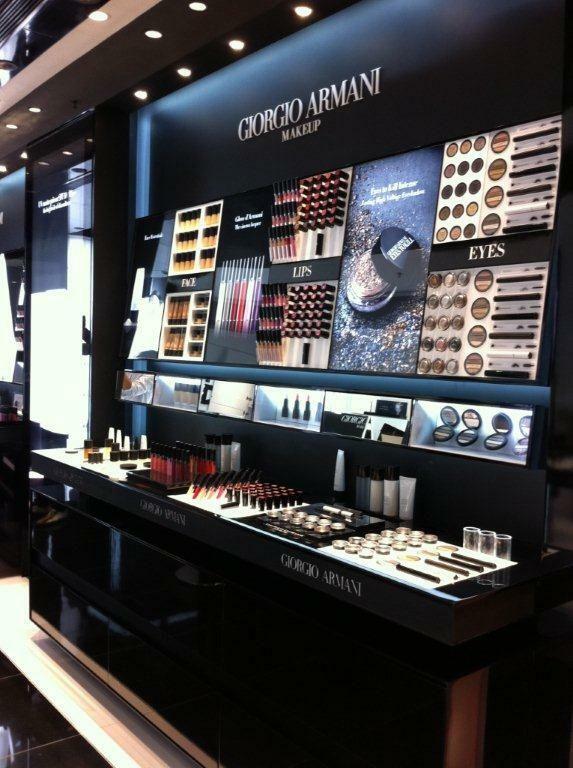 A correct color theme for your perfume store design is very important. The colors you pick should communicate the general tone of your store. Light pastel colors are soothing and inviting, bright colors are whimsical and playful, dark colors are more edgy. 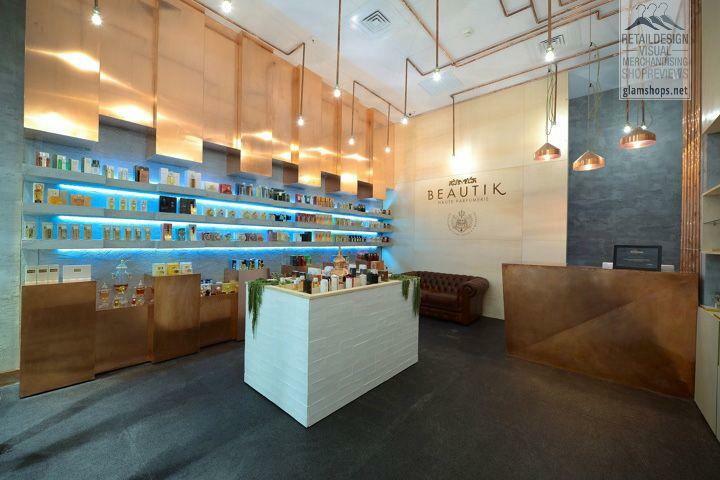 The designers in our Ujoy Display team would like to study your brand and feathured products first, to work with you to select the suitable color theme for your perfume store. Add furniture such as plush couches, wooden chairs and circular tables for showcasing new perfumes. Display Furniture is an important element of style. It creates a comfortable yet luxurious atmosphere, inspiring customers to make themselves at home while trying different scents. Add lighting fixtures that complement the furniture and color theme. If your furniture is more modern, choose more modern light fixtures such as individual lightbulbs hanging from wires. If your furniture is more feminine, put up smaller chandeliers or Tiffany lamps. 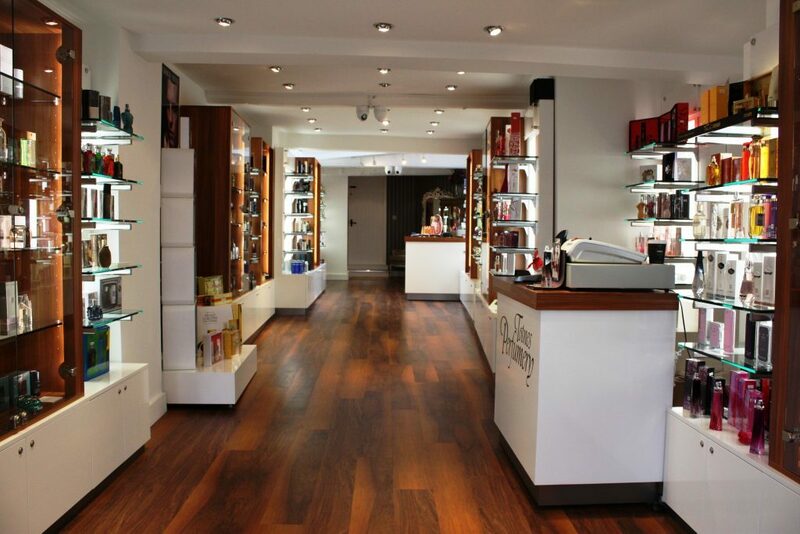 Add suitable shelves for storing the fragrances in your perfume store. You can choose from glass shelves, tangram shelves, wooden wall shelves and folding shelves. Pick shelves that correspond with the general tone that you set up with the color theme in Step one. Tips: Set aside a section where customers can sample perfumes and mix their own personal scents. 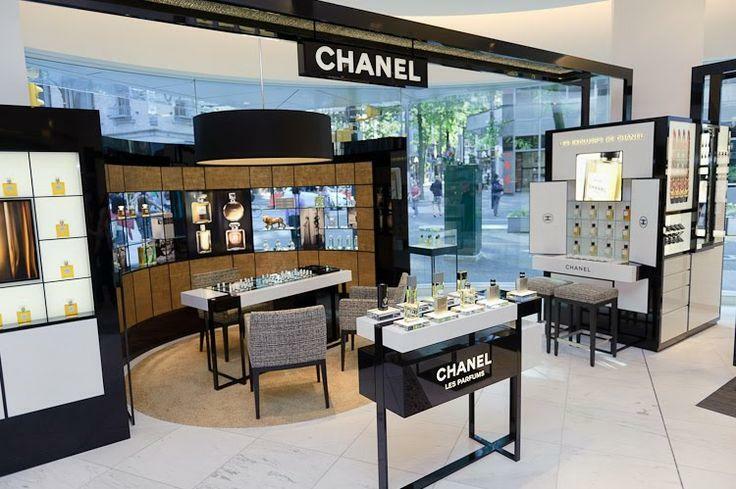 If you are looking for a custom solution to your perfume store, we are happy to help you with custom 3D renderings, technical drawings, store planing, perfume store furniture production, international shippping and store installation guide. Please Contact Us freely to get professional service to make YOUR own perfume store.